Small inconsistencies seem to reveal themselves when attempting to insist on a pattern, a structure, a system, and on making the perfect double or the perfect repetition. 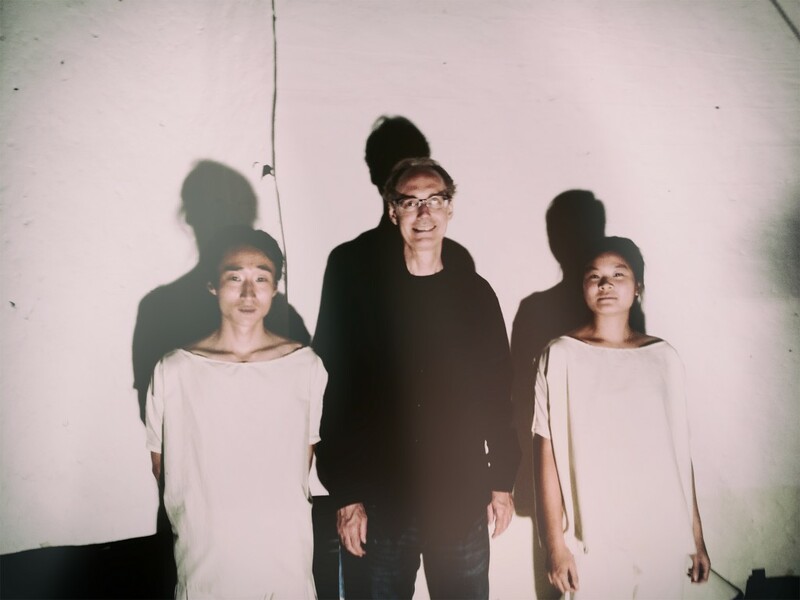 These inconsistencies, referred to as ‘celestial commas’, were combined in composites in this interdisciplinary performance featuring composer and pianist Michael Harrison [US] and architect and performer Peeraya Suphasidh [TH]. Performed at David Gersten’s ‘Arts Letters & Numbers’ in Avril Park, New York, as a part of ‘Circling Towards a Disciplinary Chora’.